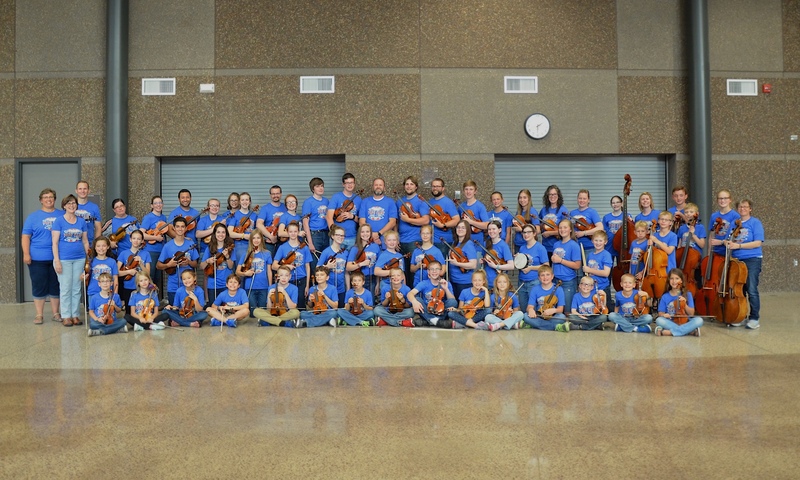 So many people have asked us this in the past few months we thought it would be good to review with our own parents what exactly is offered through the New Ulm Suzuki School of Music. As you can see we have lots of opportunities for you and your student to be exposed to many different kinds of arts activities. We feel this is an important part of your musical education. Watch the calendar and website for information on upcoming events and opportunities.